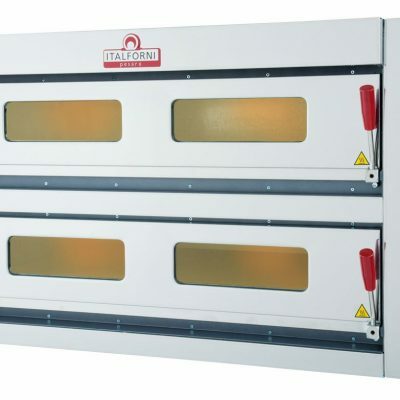 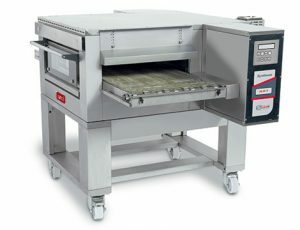 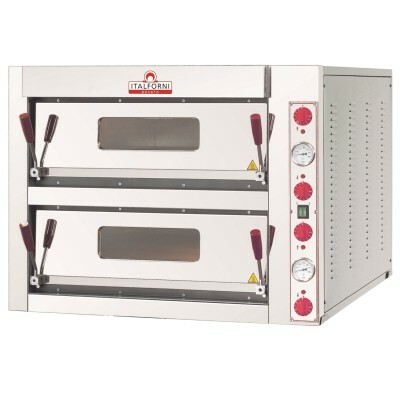 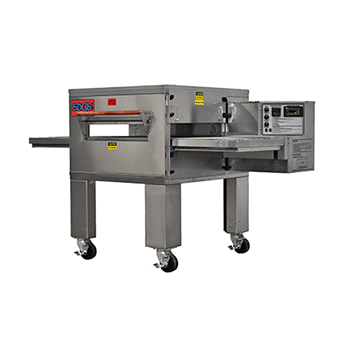 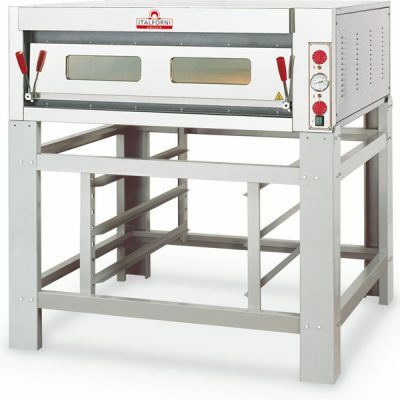 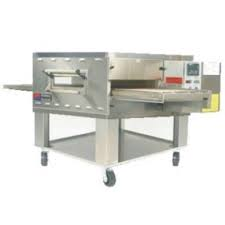 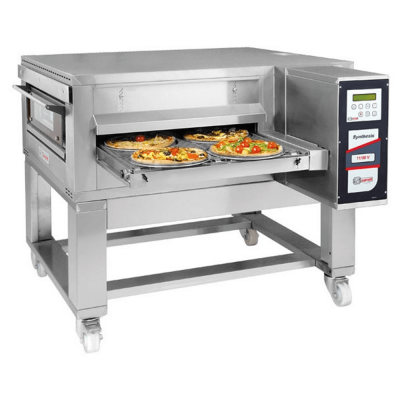 Buy commercial pizza ovens here. 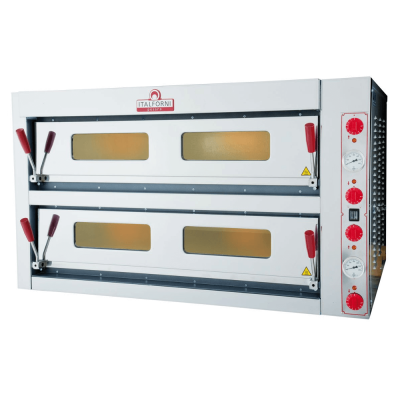 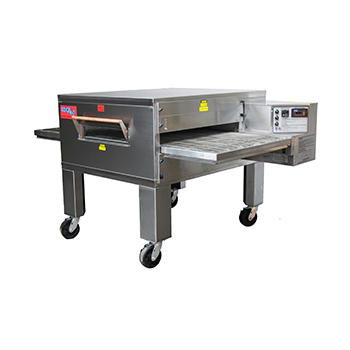 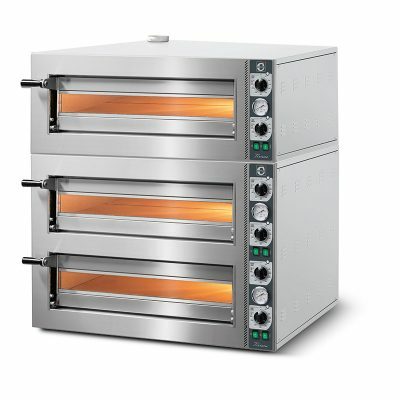 Whether you are a looking for an electric pizza oven, or a gas, Euro Pizza Ovens can deliver what you require. 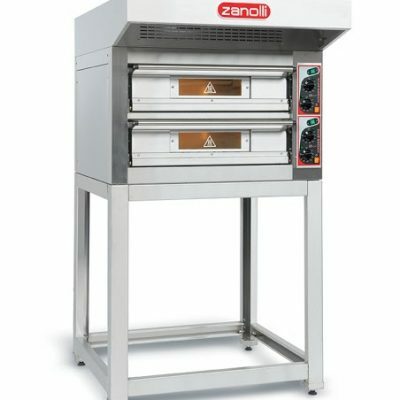 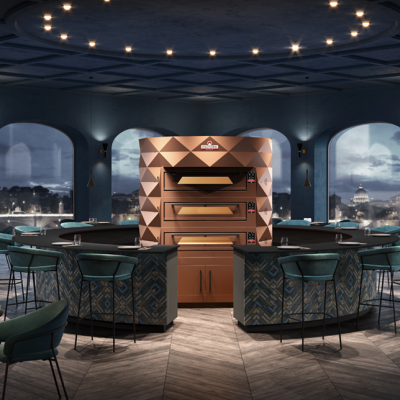 Double deck or single, or maybe a conveyor oven? 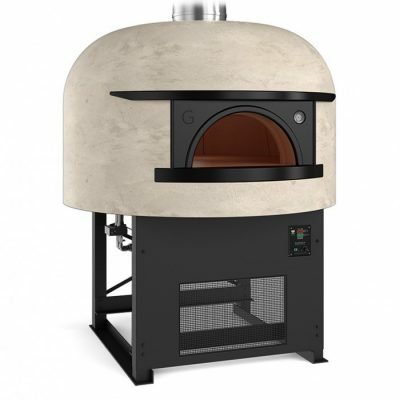 Browse our range and if there is not a pizza oven listed that you require, call Peter on 0191 386 0111. 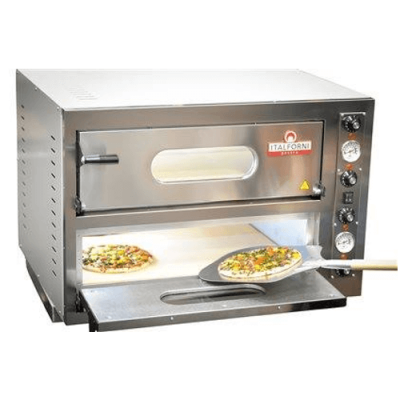 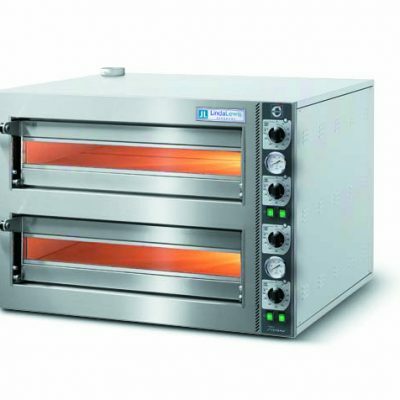 All of the pizza ovens listed below come with full UK warranty and guarantees along with fantastic free delivery for when you need it.